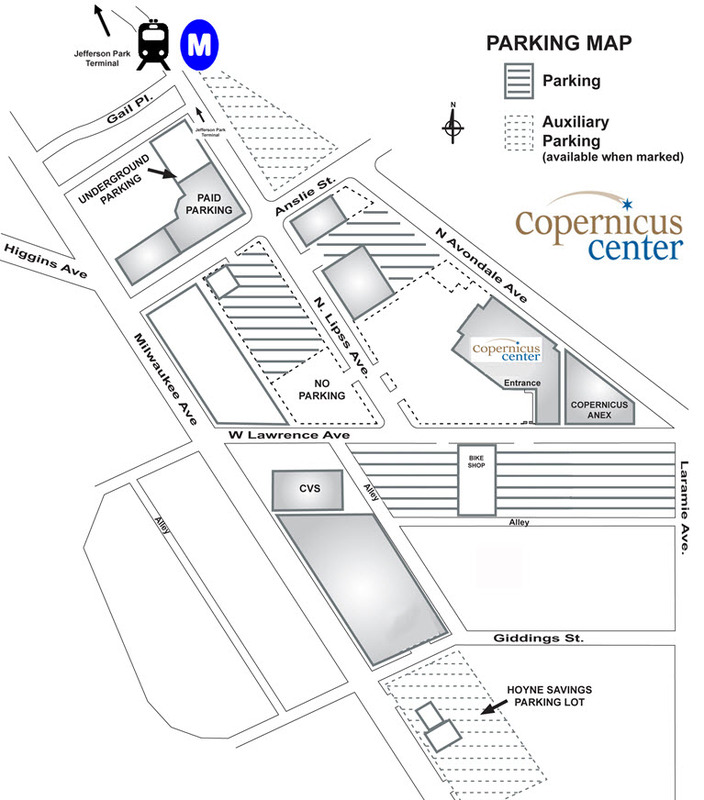 In 1985, the Copernicus Foundation took over the administration of the theatre, opened its doors to the Polish American and other ethnic communities, as well as Jefferson Park civic organizations. The Theatre, now part of the Copernicus Center, is the sole surviving atmospheric-style theater in the Chicago area. It was designed by architect Mason Rapp of the prestigious firm of Rapp & Rapp, famous for their design of deluxe theaters not only in Chicago (Chicago, Oriental, and soon to be restored Palace Theatres) but throughout the United States. The Theatre fell into some disrepair in the late 90’s as financial strains took their toll on the Copernicus Foundation. Numerous fundraising efforts and a 10 year renovation program restored the Theatre to its old glory and even better! The floors, ceiling, seats and facades were all redone. Dressing rooms were restored and necessary amenities required for live concert shows were added. 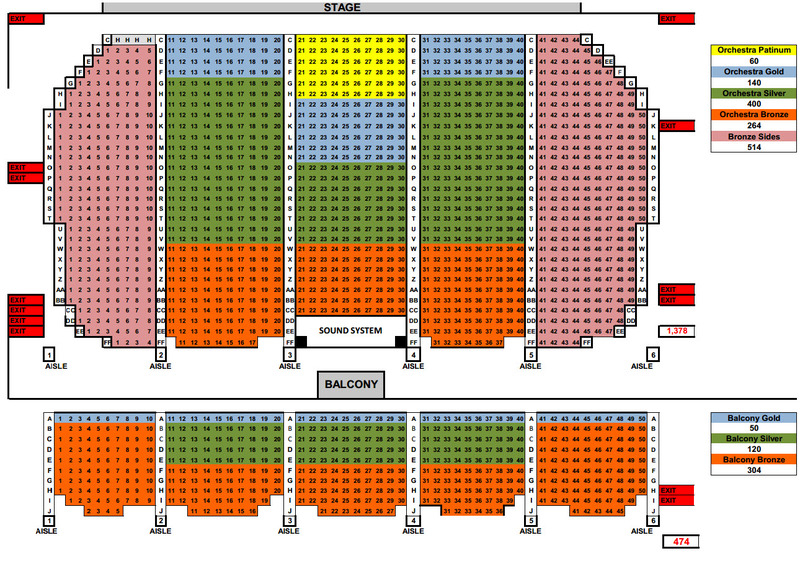 The theater now boast a large “thrust stage” allowing for both theatrical and concert performances. Modern day sound and light make the Theatre a regular stop for many concert acts. 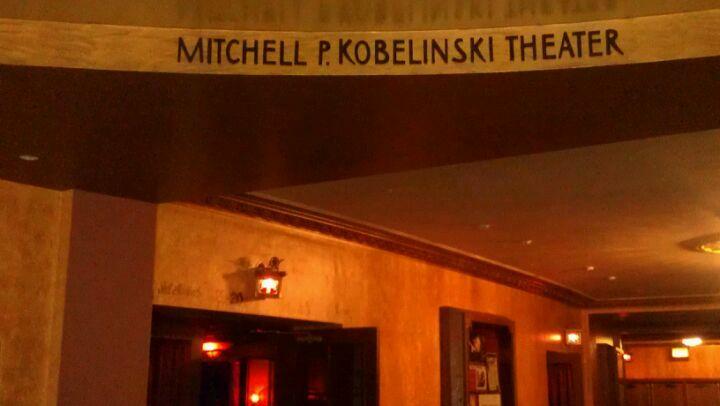 In 1997 the Theater was rename for one of the Foundation’s founders and longest serving President – Mitchell P. Kobelinski. 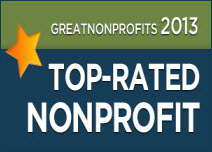 Some say the stars in the ceiling twinkle brighter for “performing arts” productions …. Kobelinski’s favorite. The renovated and expanded lobby now connects with the new “Annex“ which boast a modern loft look with hardwood floors, exposed brick walls and a natural wood beamed ceiling. In addition to private parties, fashion shows, and classes, the Annex has become a second “theater” for smaller performances. The Theater is rented for music concerts, dance performances, theatre & comedy performances, numerous ethnic events, graduations, and more nearly every weekend of the year. If you are interested in renting the theater, please see THIS LINK.